Late today, Friday October 14th, the JT BA has been notified by our legal representation that the State Supreme Court has Denied our Petition for Review of the JTDBA vs Dynamic Development/San Bernardino County Dollar General State Appeals Court Ruling. We haven’t seen the documents for denial yet, but we need to inform our supporting Friends and Family of the current status of this lawsuit as soon as we learned of it. This legal avenue of resisting Dollar General appears to have ended. We’re studying our future options and great thanks to everybody who’s supported our efforts. 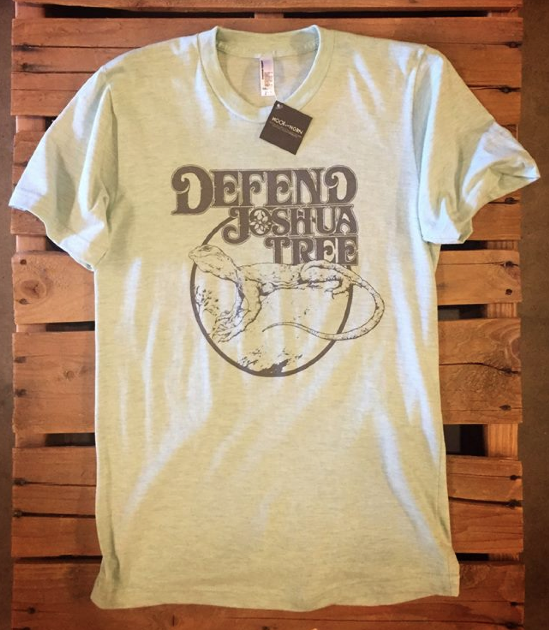 We have and still are fighting the good fight to keep Joshua Tree the kind of place we have all come to know and love. This entry was posted in blight, Defend Joshua Tree, Dollar General, Joshua Tree Downtown Business Alliance and tagged Dollar General, Joshua Tree, Joshua Tree Downtown Business Alliance. Bookmark the permalink. Enter your email address to subscribe to LTLH and receive notifications of new posts by email.